Get business communication for as low as $8 per month. 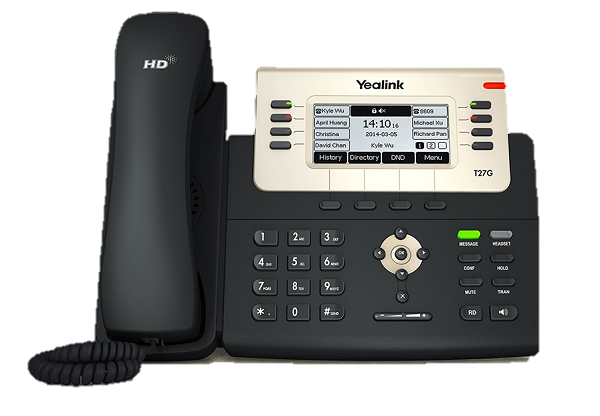 Enjoy Enterprise-Grade Telephony Service - anywhere, anytime, any devices. "with cloud platform, SMEs must be prepared to innovate and disrupt the business models. Cloud technology is one of the most powerful transformation enablers and continues to drive disruption in the global business environment.” Jonathan Ho, Head of Enterprise – KPMG"
Free calls between branches. Save more than 90% on roaming charges, and cheap IDD rate to top destinations in APAC. Our communication services are fully-redundant with up to 99.99% uptime. Trusted by many customers in Finance, and Healthcare industry. 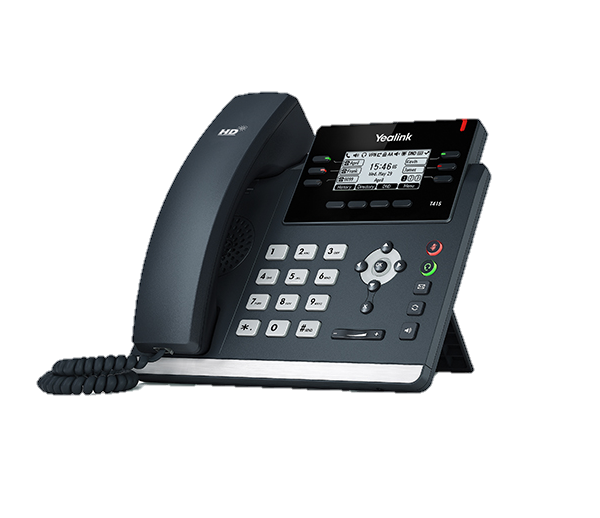 We bundled Telco services such as Level-6 DDI number, SIP channels, and value-added services such as Caller-ID display. With direct peering to local ISP, we engineered the traffic to deliver business-grade quality. 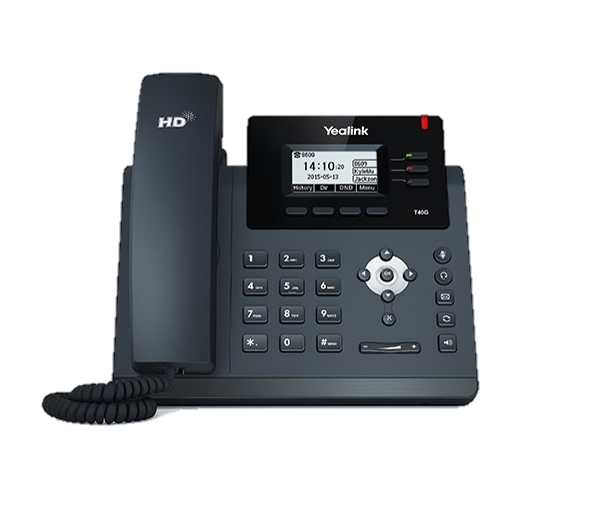 Enjoy high quality VoIP calls from the comfort of your desk. Different users have different needs. 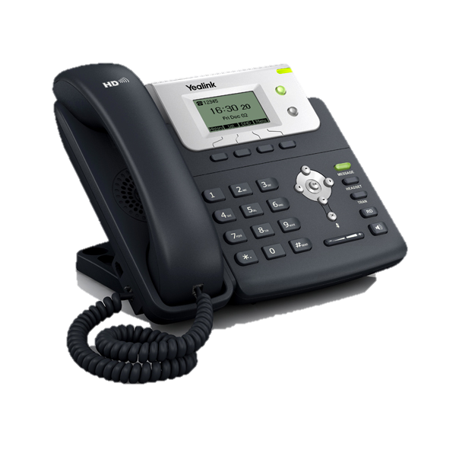 Our wide range of IP Phones are designed to meet the demands of your business. Take the power of your favorite desktop phone with you – at work, at home or anywhere in-between. 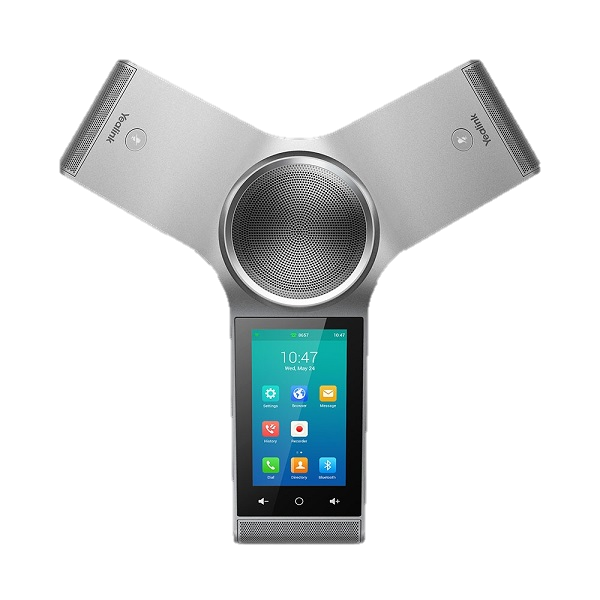 SIPER is a SIP-based softphone for Apple and Android phone that uses a Wi-Fi or cellular data network connection to make and receive voice. Helps your organization save money on roaming charges – SIPER puts business-class communications tools in your pocket so no matter where you are in the world, you stay connected. recommended the solutions that fit my needs. “Migrating to their service is seamless. Speak to our consultants today ! !